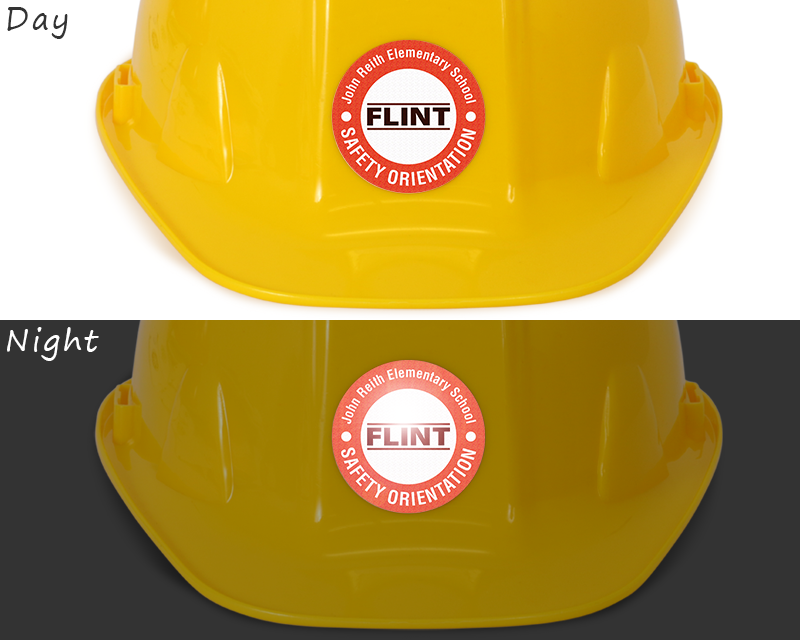 • Our HatHugger™ decals are made of a durable, conformable vinyl made to fit irregular curves on hardhats without wrinkling. • For increased visibility, these stickers are also offered in our Spot-a-Hat™ material. Utilizing 3M's Scotchlite reflective film, Spot-a-Hat™ decals make sure you stay visibile even in the darkest conditions. 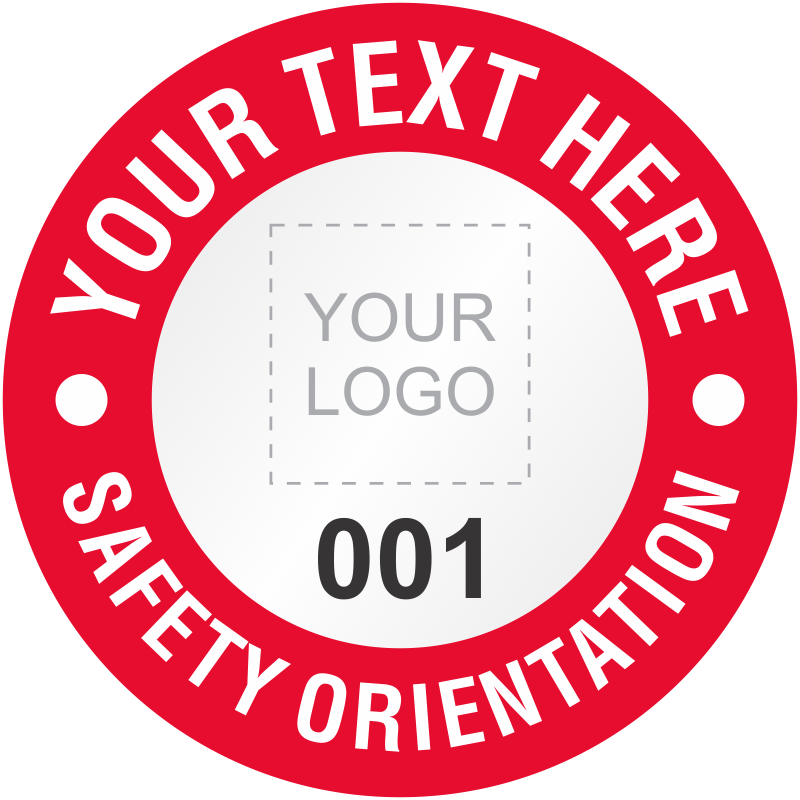 • Customize your stickers with our easy to use templates. 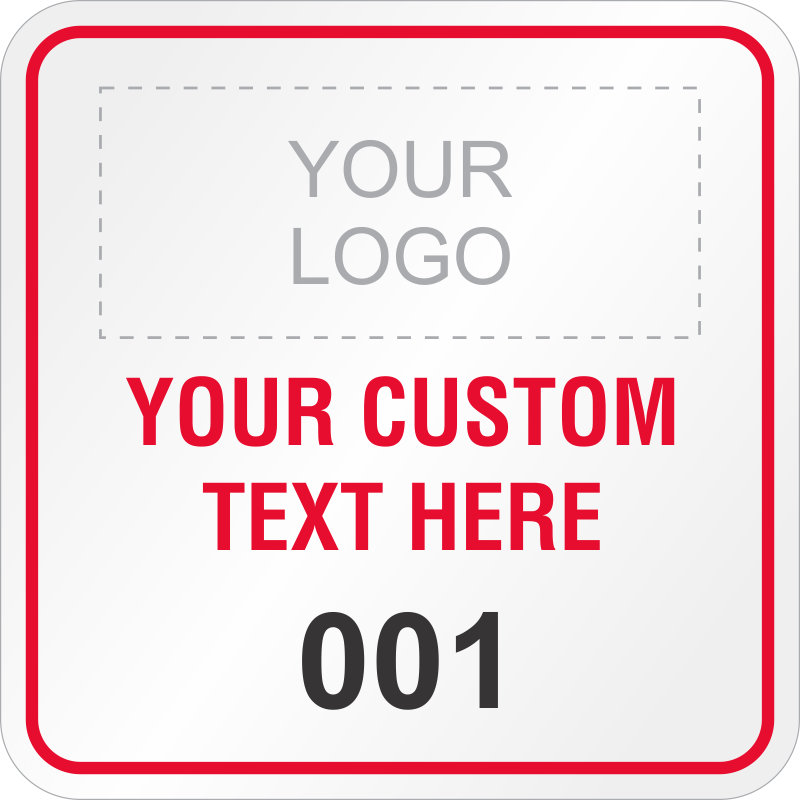 You can add your own custom text, upload a logo, and select numbering. 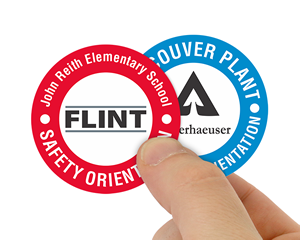 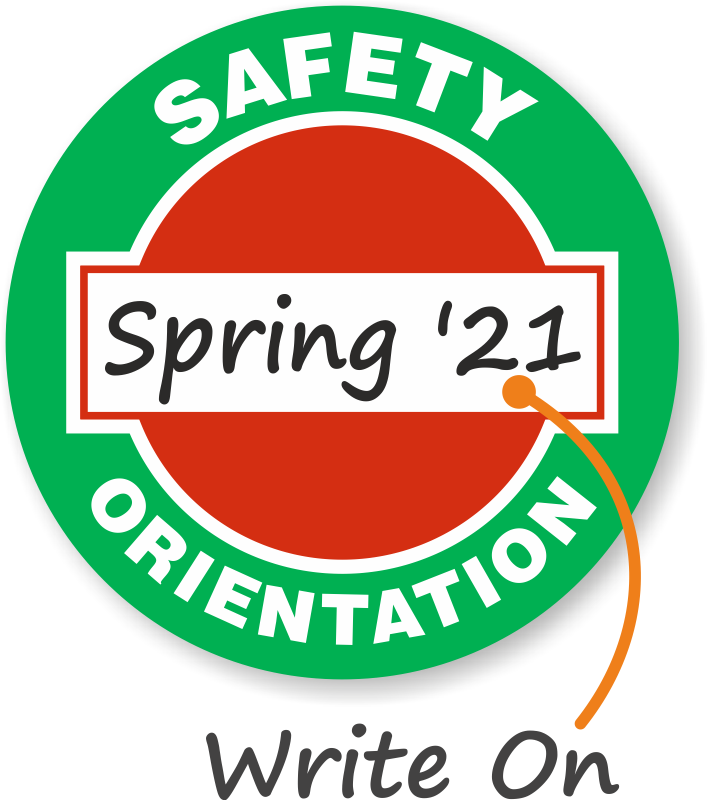 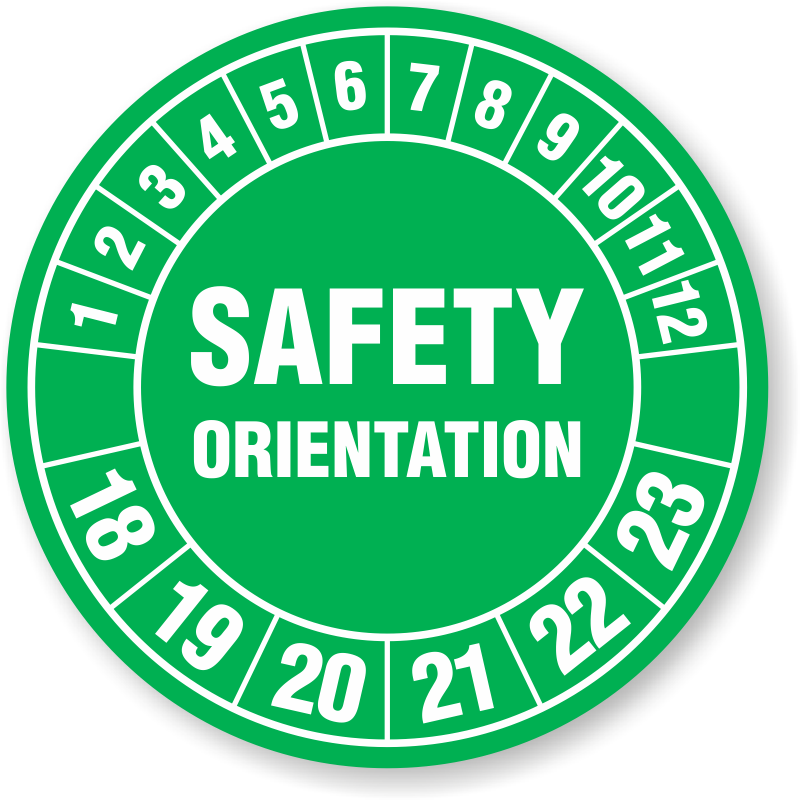 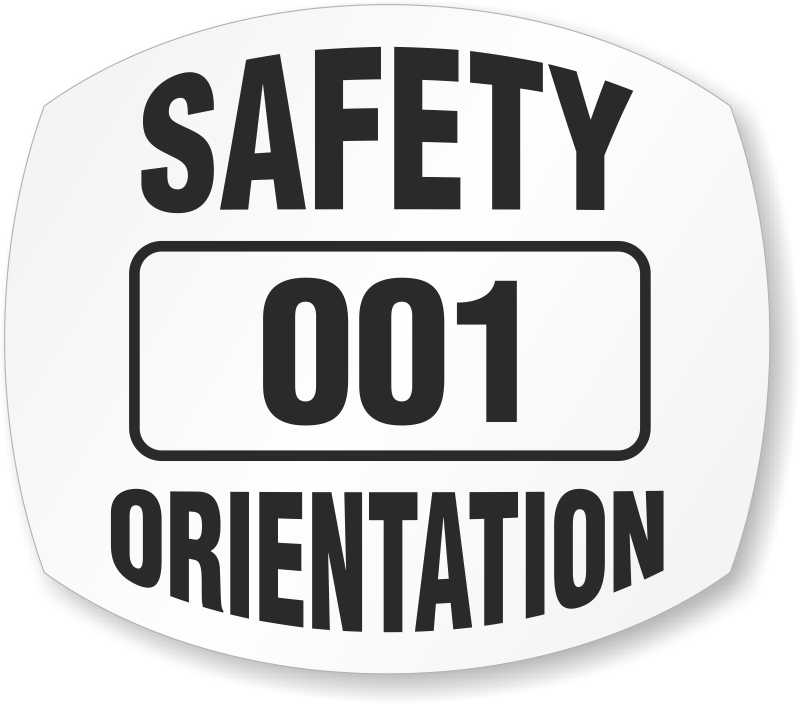 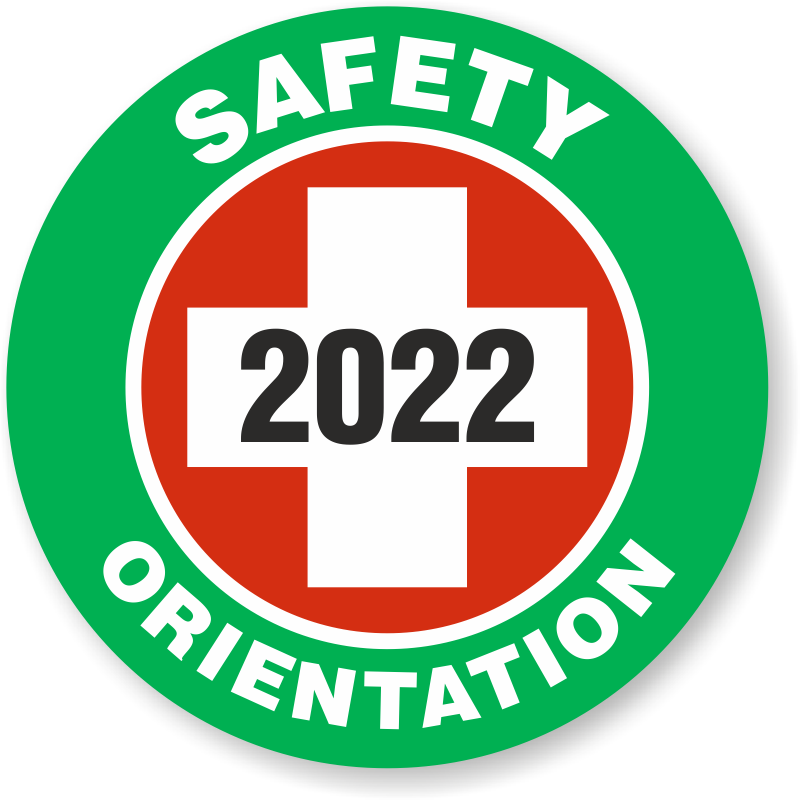 It's simple to give your Safety Orientations Stickers your own personal touch. 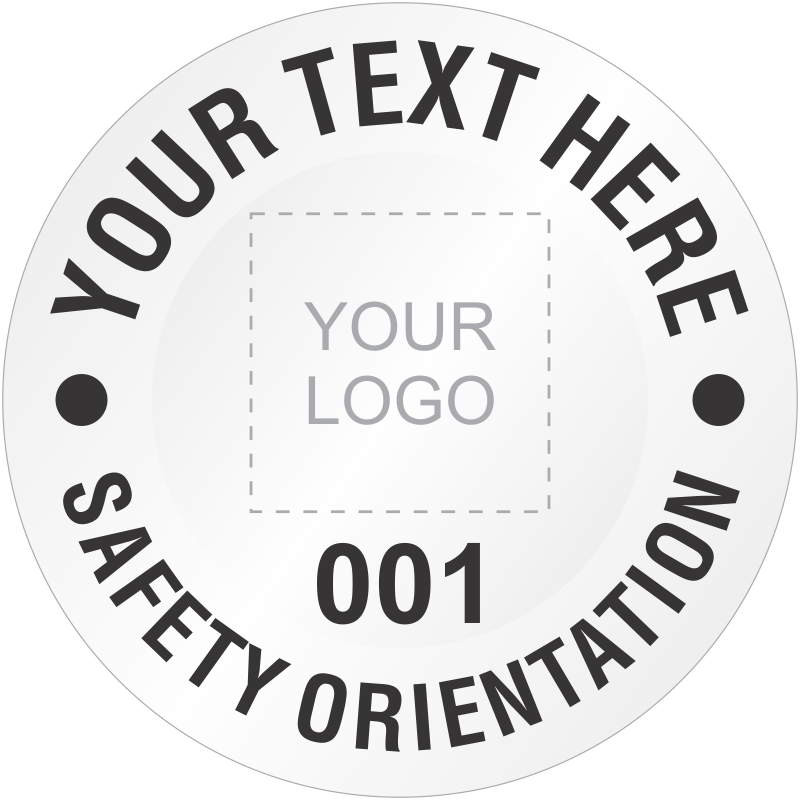 • Already have a sticker design that you would like us to print? 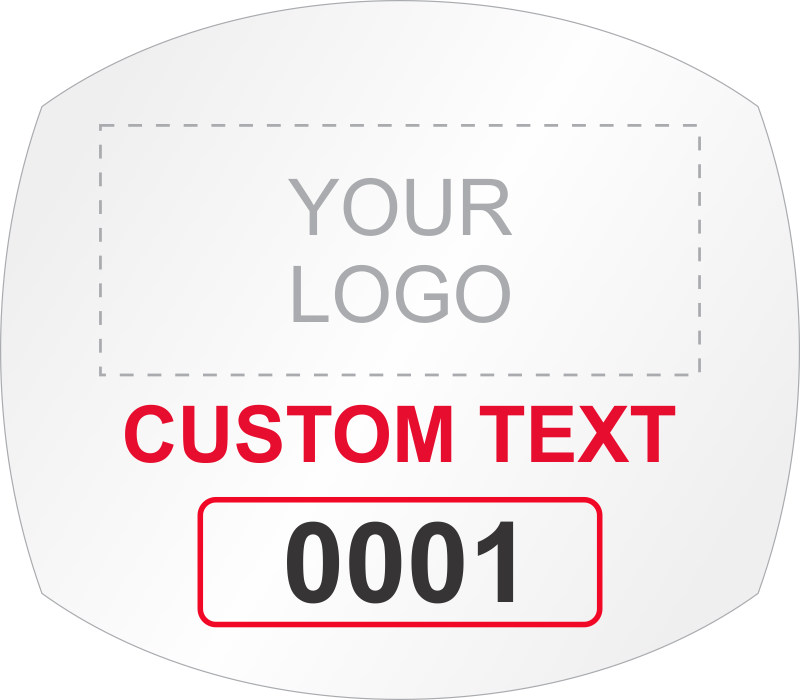 No problem, just upload your custom file and we'll use your exact design.